If your bath or powder room is looking a bit dated, fear not – there are some fast and easy ways to update even the most mundane bathroom in minutes! By simply replacing and updating your towel bars and rings along with installing some new robe hooks or towel racks you can enjoy a more functional bathroom; a dated vanity can be modernized with new bathroom hardware in minutes. Most bath accessory sets offer a wide range of items to choose from so even if you start by selecting a new hamper, you can always add new coordinating pieces as time and budget permits. There are a few updates which will add real value over time and they do not necessarily cost a lot of money or require a professional to install them; a handheld showerhead is one example of a value-added improvement that will pay benefits over the long term. It is easy to shampoo hair, bathe children, wash pets, water plants or clean the tub or shower enclosure with a handheld showerhead plus you can enjoy a water massage or soothe aching joints by aiming the water spray precisely where you want it. A heated towel rack is another improvement that will more than pay for itself. 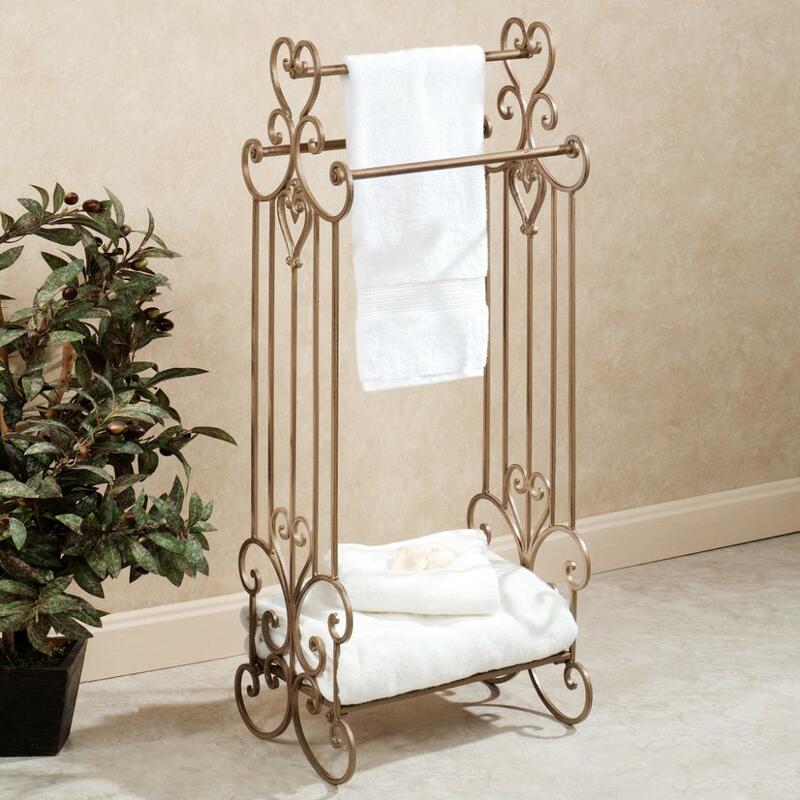 Not only will you enjoy wrapping yourself in a warm fluffy towel after a bath or shower, a heated towel rack is useful for drying swimwear and fine washables, warming blankets and baby clothes and drying towels quickly which will save on energy. There are counter top towel warmers along with freestanding heated towel racks and wall mount models.